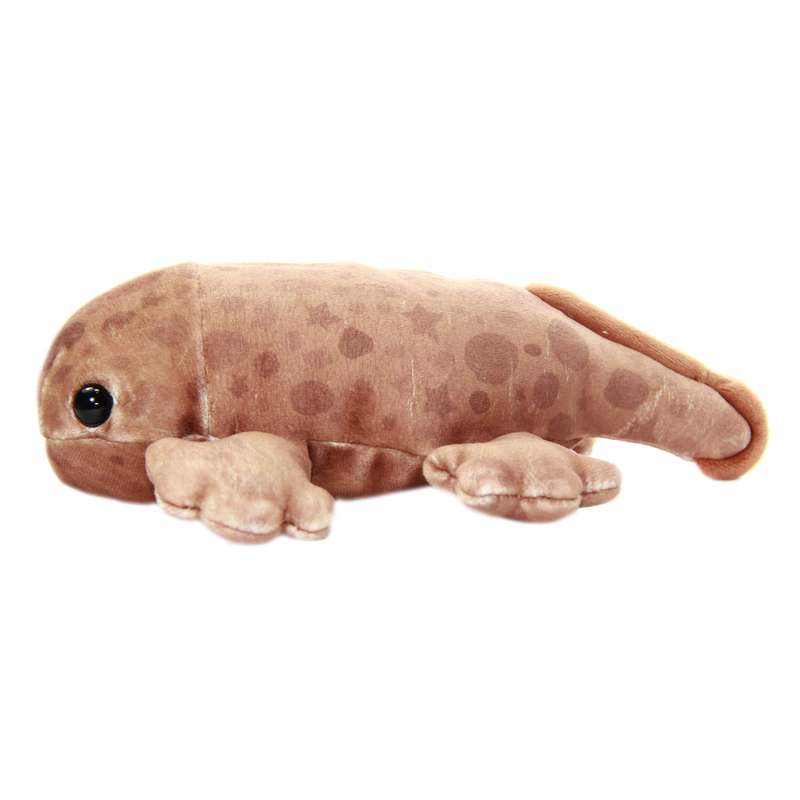 Cute brown salamander plushie. 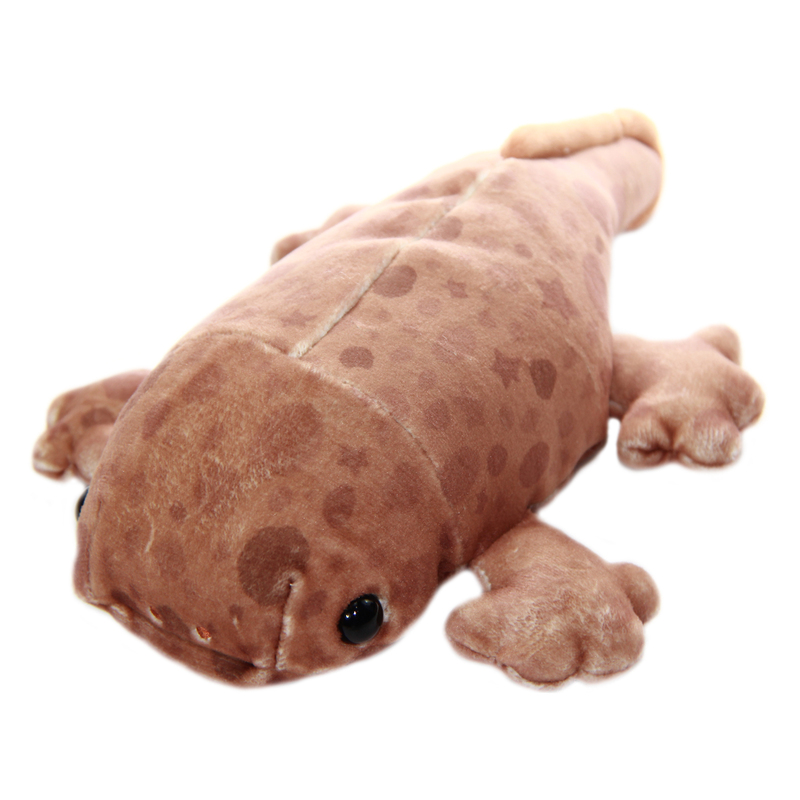 This standard size is approximately 9 inches long. Adorable design, makes an excellent gift. 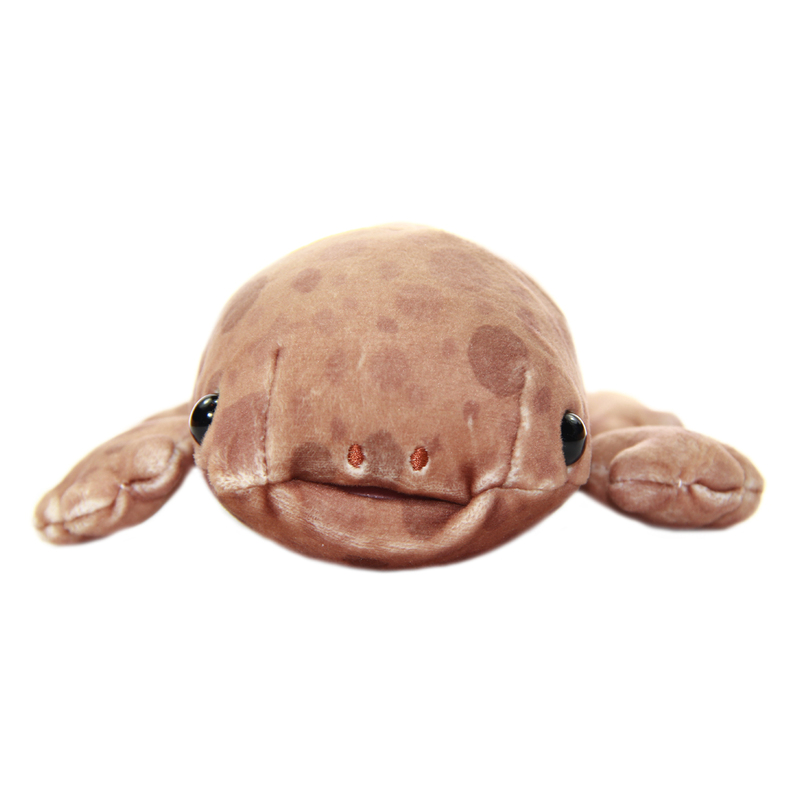 Super soft and squishy.